The workshop is organized by King Salman Ben Abdulaziz Chair for Energy Research, to showcases research areas in solar energy and aims to highlight the challenges and opportunities in solar energy with relevance to Saudi Arabia. The workshop encompasses meetings and training sessions, which are arranged according to the programme below. After successful tests of various parts of the car park system, water recycle components have been installed to minimise the consumption of water for cleaning functions. LED lights were also installed to ensure a more comfortable and safer usage of the car park facility. 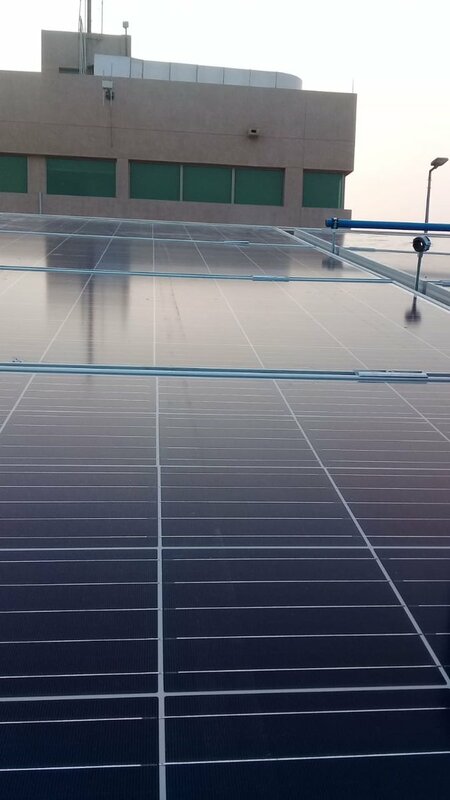 A series of tests have been undertaken to observe the performance of the solar panels and the cleaning systems. As an important part of the project, cleaning systems using water jets, air, and vibration motors have been installed and integrated into the car park structure. Understanding the scarcity of water in local environment, researchers of the project have designed cleaning schedules to only operate during evenings and have included water recycling units to collect water for reuse. 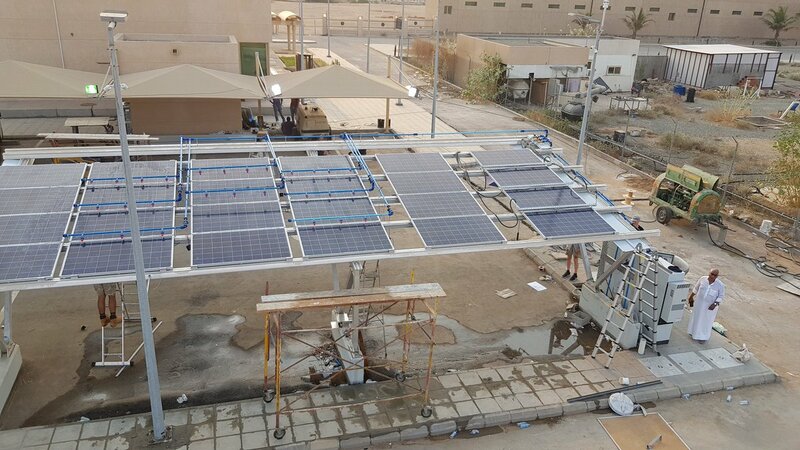 The collaboration of Saudi and British Engineers have ensured that the installation of solar PV systems were completed within 48 hours. 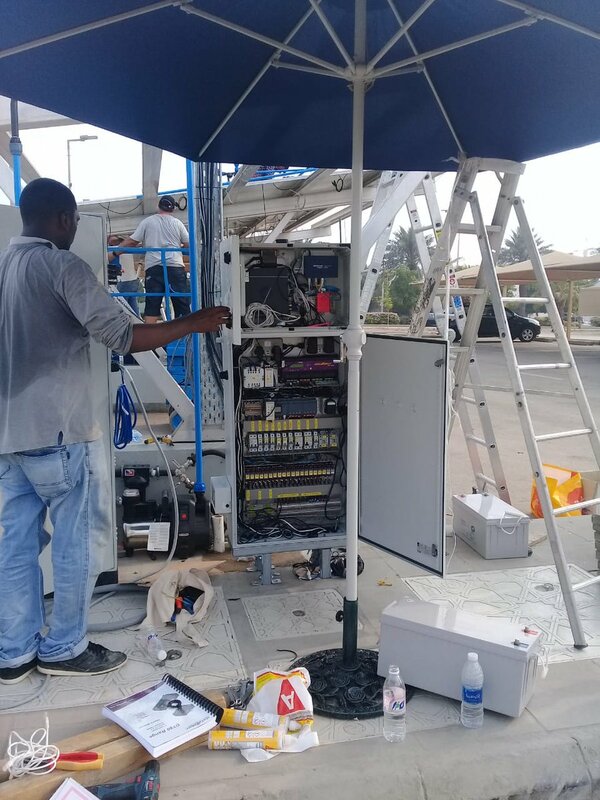 A large amount of work was carried out in the evening to benefit from cooler weather condition and safer operation with solar panel connections. 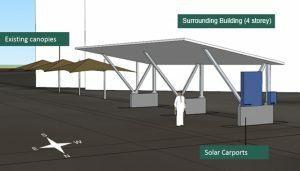 Supported by joint engineering team from Saudi Arabia and the United Kingdom, the Solar Shaded Car Park system will be installed in the campus of King Abdulaziz University, Jeddah, Saudi Arabia. 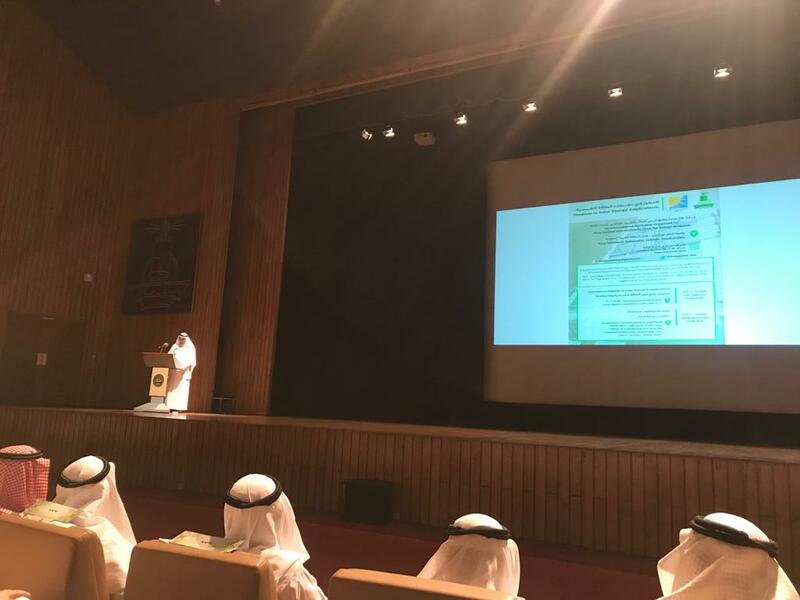 Regular updates will be published on Twitter by project leader Dr Abdulsalam S. Alghamdi (@asalghamdi1), Director of King Salman ben Abdulaziz Chair for Energy Research, and project chair Prof AbuBakr Bahaj (@ProfBahaj), head of Energy and Climate Change Division, University of Southampton. The Solar Shaded Car Park project is commissioned by the King Abdulaziz University under the auspices of the King Salman Chair for Energy Research (KSCER) and the Vice‐presidency for Projects in collaboration with the University of Southampton. This project is to implement a demonstration programme encompassing an operational research and experimental analysis of how solar photovoltaics can be utilised and maintained as shading components in carports. The project is supported by researchers and engineers from Saudi Arabia and UK. @EnergyChair_KAU @EnergySoton اختتمت اليوم فعاليات ورشة العمل التي نظمها كرسي الملك سلمان بن عبدالعزيز لأبحاث الطاقة لأبحاث الطاقة "التطور في تطبيقات الطاقة الشمسية" بدورات تدريبية على أهم البرامج المستخدمة في تصميم أنظمة الطاقة الشمسية. 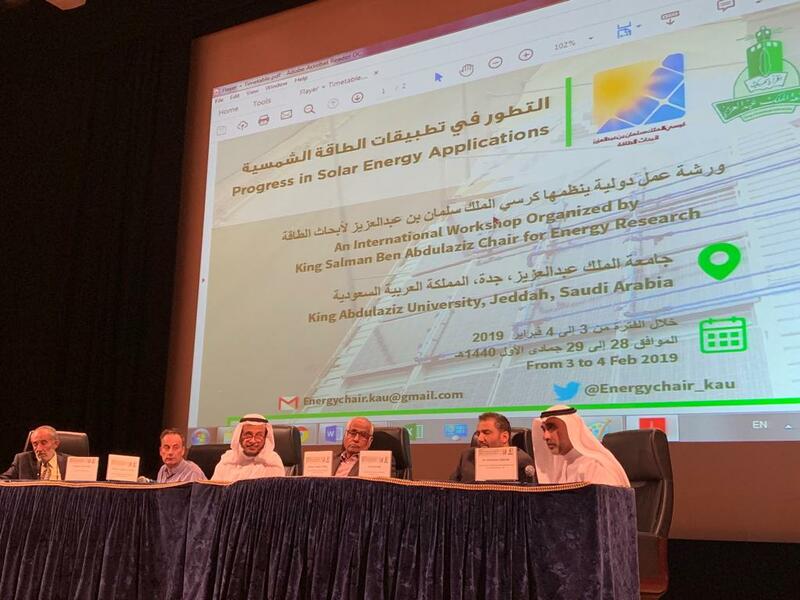 Tomorrow 3 Feb 2019, the President of King Abdulaziz University will inaugurate the 2-days workshop "Progress in Solar Energy Applications" that is organised by King Salman Chair for Energy Research. Invitation is open. 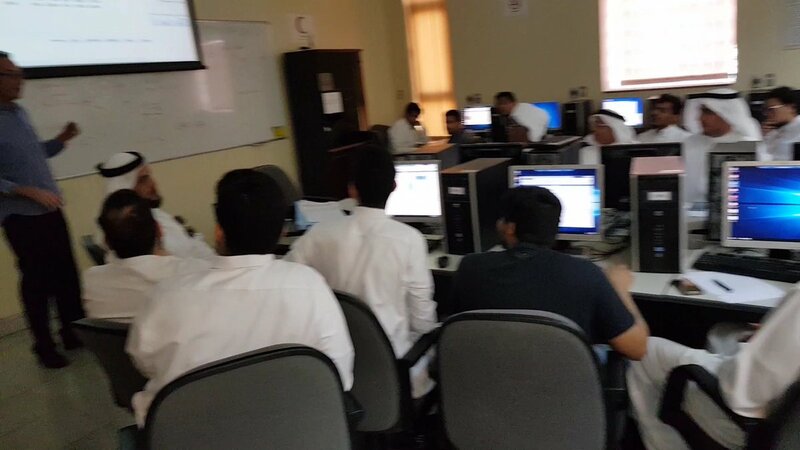 انجز كرسي الملك سلمان بن عبدالعزيز لأبحاث الطاقة @EnergyChair_KAU بجامعة الملك عبدالعزيز @kauweb بالتعاون مع @EnergySoton ودعم وكالة الجامعة للمشاريع @asalghamdi تنفيذ مشروع مواقف الألواح الشمسية في الجامعة واختبار انتاج الطاقة وعمل اجهزة التنظيف عن بعد والنتائج متميزة.